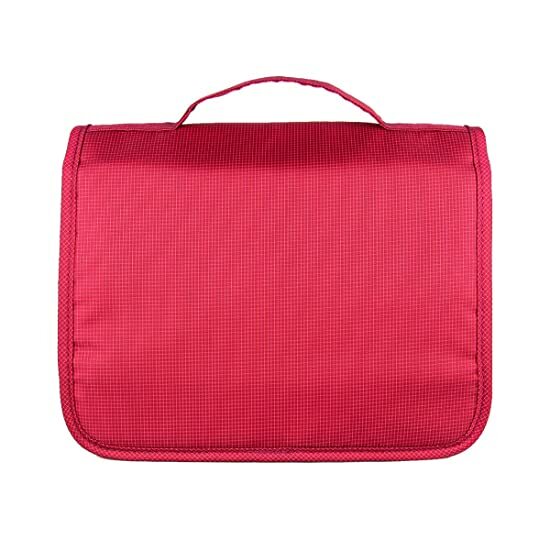 The Arvok toiletry bag will keep your personal items neatly organized and easily accessible. 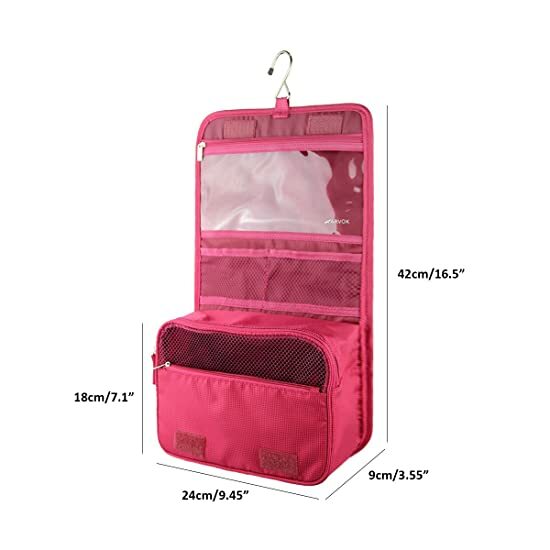 Unlike single-compartment bags, where it takes time to rummage around looking for what you need! 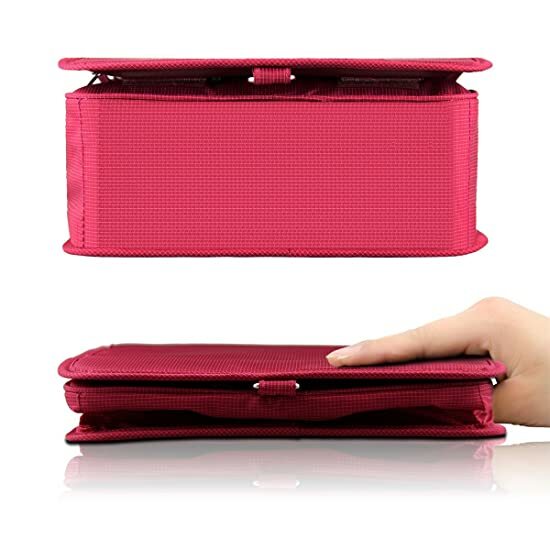 Multiple compartments for you to storage,so you can find what you want fast and easily. 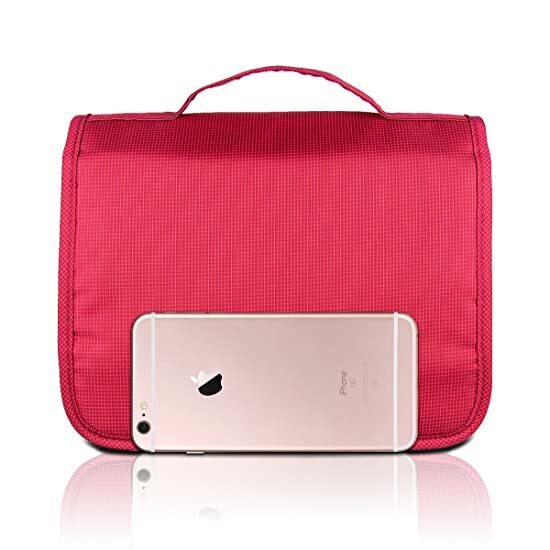 Why choosing Arvok Toiletry Bag ? 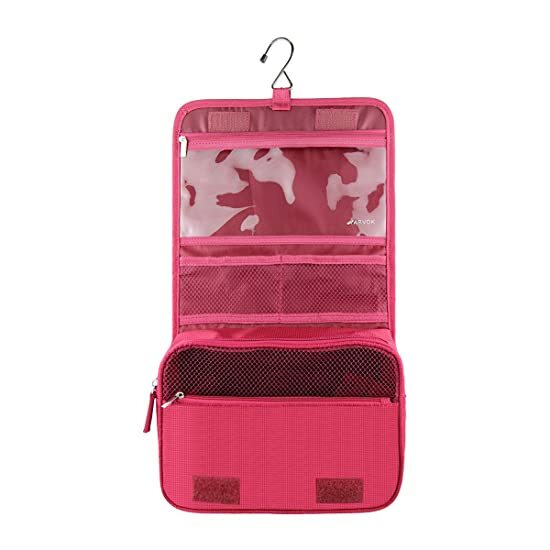 Mainly made of high quality Water-resistant oxford material, lightweight and durable,strong metal hanging hook, best zipper and highest-level workmanship. 1. All sizes are manually measured. The margin of error is less than 1 cm. 2. Due to different camera, light environment and display, the physical color may be a little different from pictures. This is existed in all products online and can't be avoid, we appreciate your understanding. Premium Material: Made of oxford material and anti-bacterial inner lining to prevent your essential items from the penetration of moisture or bacterial for a comfortable trip. 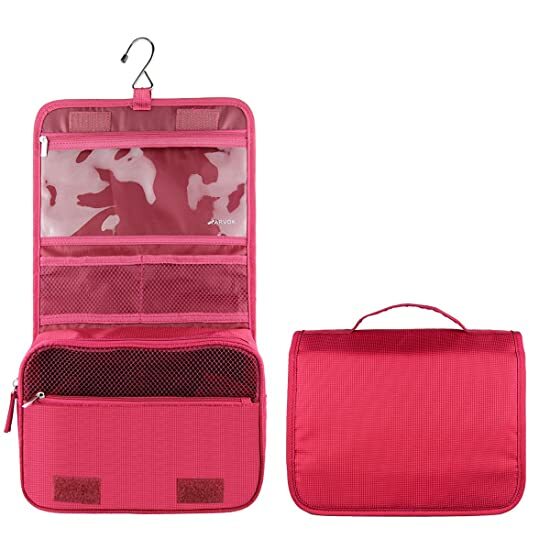 Perfect Space-saving: Multiple compartments can meet different requests of storage, the bag will keep your toiletry accessories and makeup kits in order and easy to access them.Dimensions: 24cm x 18cm x 9cm/9.45" x 7.1" x 3.55" (LxHxW). 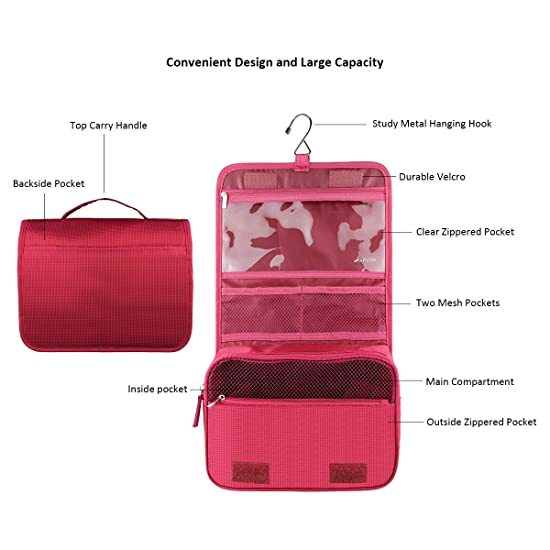 Reliable Quality: The high quality smooth zipper and a handle bring the best user experiences; The durable metal hook make it easy to put or find wherever in the hotel or outdoor tent; The fine close stitching ensure the bag sturdy. 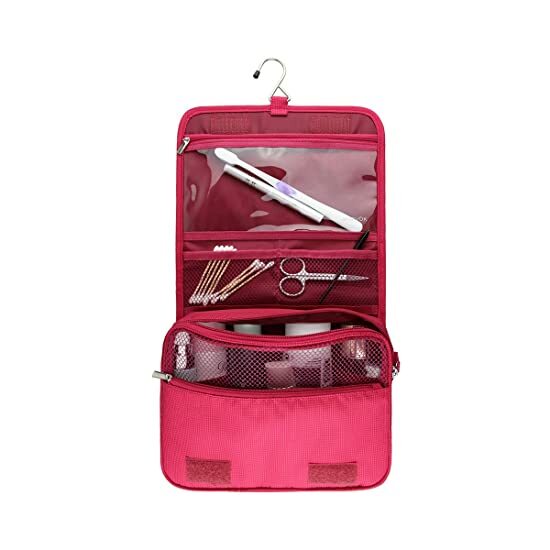 Stylish Design: Easy to store your beauty and life essentials; Perfect for travel or everyday life alone or in your handbag, suitcase and travel bag. Lifetime Support: Full 18 months Worry-Free Warranty with lifetime support! 24-hour customer service support, just purchase and enjoy this superior product with confidence and risk free!